Augtember is here, and with it comes some updates from the teams on what they’ve been working on since we last spoke – check them out below. The Thrones of Britannia team had their hands full last month working on the much-anticipated Blood Pack. Blood, Sweat and Spears was available from the 29th of August (and for free for owners of the Blood & Burning pack for Total War: ATTILA), adding blood, guts, and decapitations for those whose Total War experience wouldn’t be complete without them. In addition to the Allegiance Update being officially rolled out, we also put out a third beta that included content additions, bug fixes, and balance tweaks – give it a whirl if you haven’t already and let us know what you think! 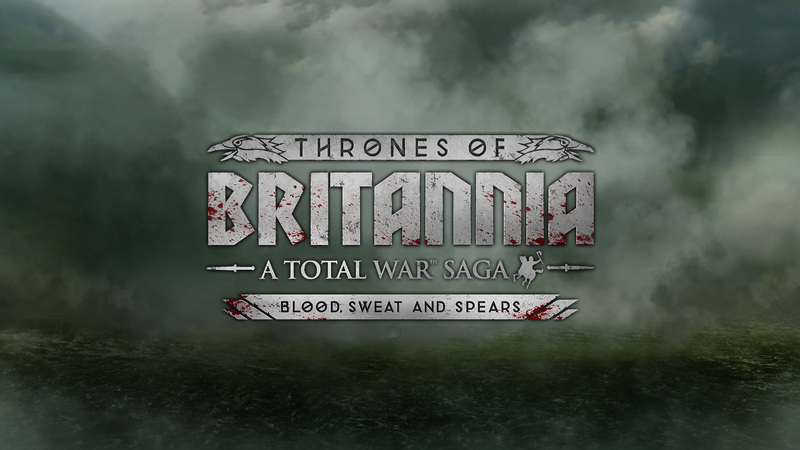 The Thrones of Britannia Assembly Kit is also live, allowing our keen modding community to get stuck into creating brand-new Thrones content of their own. Right now, we’re figuring out our priorities and putting together some additional ideas for future updates, more news when we get it. 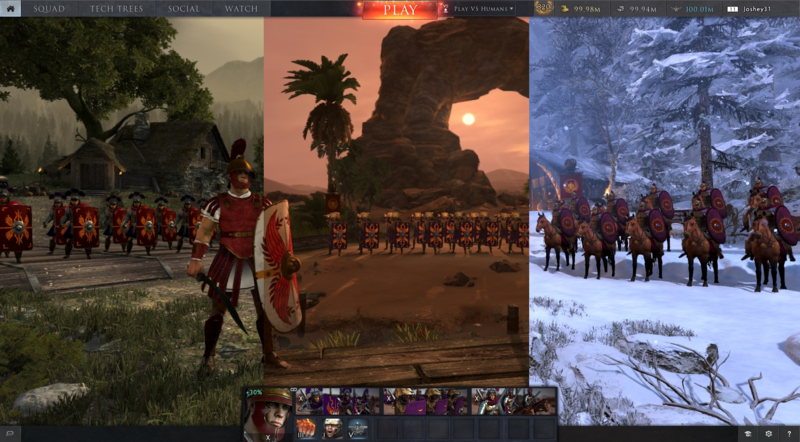 It’s been a whirlwind few months for the Three Kingdoms development team! 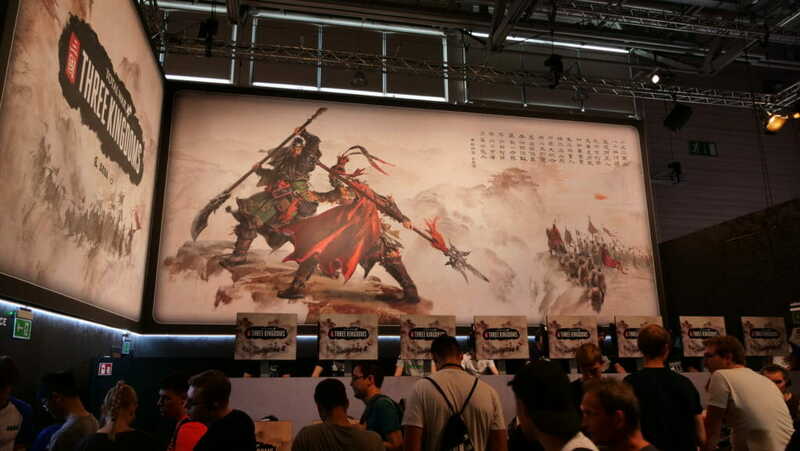 We had the Siege of Xiapi on show at E3 and a hands-on with the Ambush of Sun Ren at Gamescom, which we just took to PAX West as well. 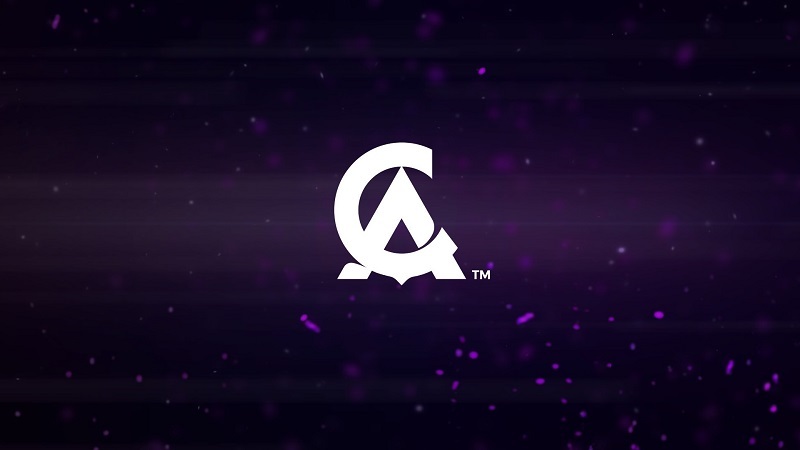 We picked up a good few awards along the way, including best strategy game of E3 and Gamescom. These events are super important for us both to show off the game and give players some expectations, but also to gauge players’ reactions to the work we’re doing. As you might imagine, it’s a hell of a lot of work getting select parts of the game battle-ready so far ahead of launch, but we’re happy with how things are progressing and we’ve been pretty thrilled at the responses so far. 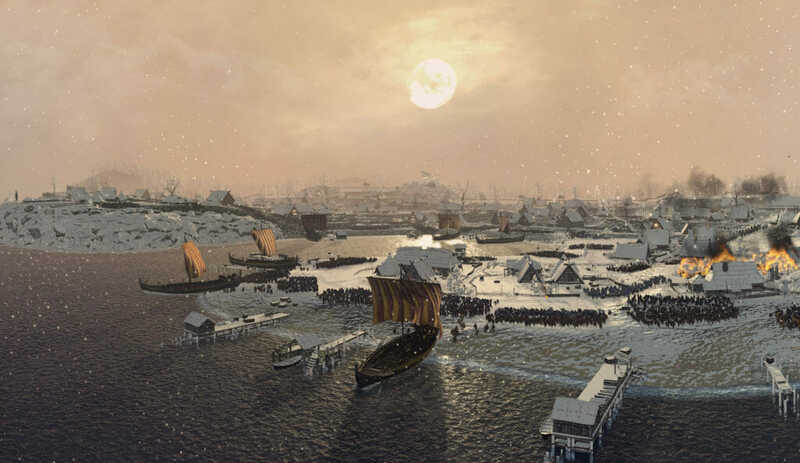 On the shop floor, we’re pouring everything we’ve got into making the game not just a riveting addition to the Total War historical series but one packed with neat improvements and evolutions to existing features – plus building some entirely new ones into the fabric of the game. We won’t go into specifics yet, but we’re working on some cool new diplomacy concepts which really fit the period. 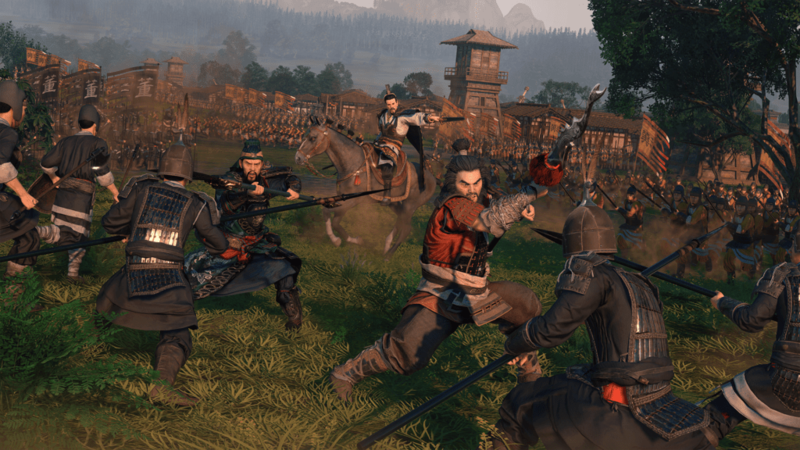 Likewise, you’ve probably heard a bit over the last few months about our character-centric approach for Three Kingdoms, and how we’re bringing more dimensions to characters (which is of huge importance given the source material). This is really bearing fruit. You’ll see characters switching allegiances and building relationships with other characters, all of which can really inform the choices you make with them. Character gameplay is becoming a lot more nuanced and granular as a result. Pulling back to the big picture, we’re now powering towards the next stage of development. Broadly speaking, this is where we pivot to extensive playtesting, refinement, and bug hunting. Suffice it to say we’re in full flow at the moment! Right now, we’re gathering all the feedback from our Ranked and ability-swapping tests with the community. There are some really great points in there, and we’re going to dig into our designs and see what we can incorporate, so we’ll have more news on that soon. In the meantime, we’ve been working on new cosmetics and cosmetic features. In the last what the teams are working on blog post, we announced that we’re looking to add more cosmetic options, and we’re happy to reveal that, alongside new skins, we’ll also shortly be releasing colour packs and the ability to choose from a range of front-end environments. This is in addition to a large set of balance changes that affect the higher tiers in particular. We’ve been working on these changes for a while, with some of our most engaged players giving their feedback on them, and we can’t wait to see how they shake up the game. Looking further ahead, we’re going to be implementing the ability-switching, working on matchmaking improvements, and continuing to balance and test our new faction (along with yet another faction in early development). 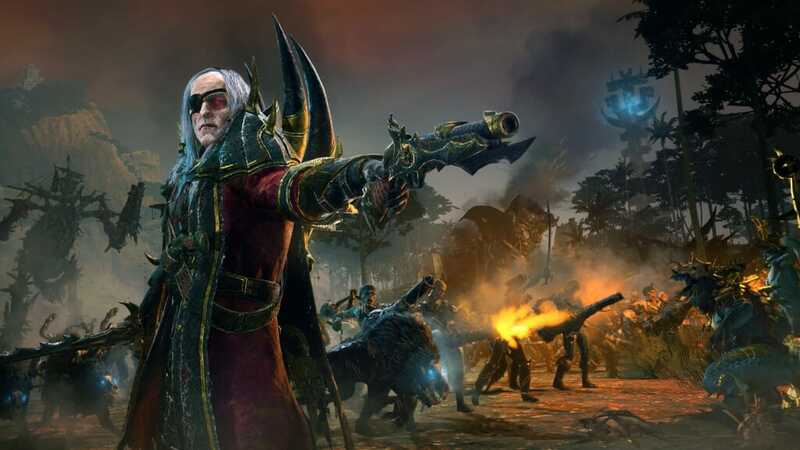 We still don’t have a lot we can say publicly about the WARHAMMER II campaign pack we’re currently working on (sorry, guys! ), but we will say that aren’t that many moons to go now. 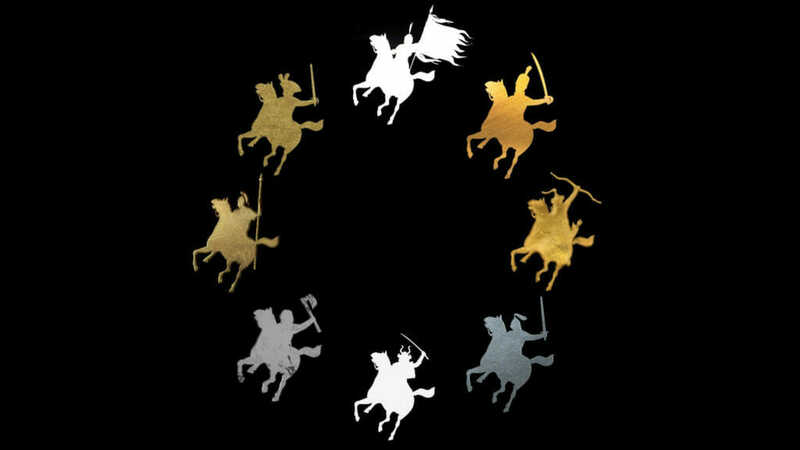 ROME II has had a series of updates last month, and the team have been looking at all the feedback and seeing how those changes have bedded in. Also very interesting to see has been the feedback on what might be next. The Ancestral Update came out of beta, and on the 9th of August the Rise of the Republic Campaign Pack burst onto the scene. We also released a hotfix and balance patch shortly thereafter, adding in some bug fixes and in-game tweaks to a post Rise of the Republic ROME II. The beginning of September also saw the release of the Total War: ROME II – Caesar Edition, a limited physical edition release of the game that includes brand-new box art, two epic campaigns packs, all the latest updates, and a free Julius Caesar ebook by Dr Nic Fields from Osprey Publishing. Lastly, August was also the month when we released the first ever Total War Bake Off episode, wherein Creative Assembly staff attempted to make libum, a type of ancient Roman sacrificial cake, which we then taste tested and rated – check it out here. Not much more from us for now, we’re afraid. While we don’t have anything new we can tell you at this stage, rest assured we’re all hard at work making sure it’ll be worth the wait until we can. We’ve been making some background changes to the ROME II launcher and fixed SHOGUN II’s multiplayer servers – check out the full details below. Mod Users – New mods or mods updated after this change will no longer be stored in the Total War Rome II/data Instead, they are now located in the steamapps/workshop/content/214950 folder. 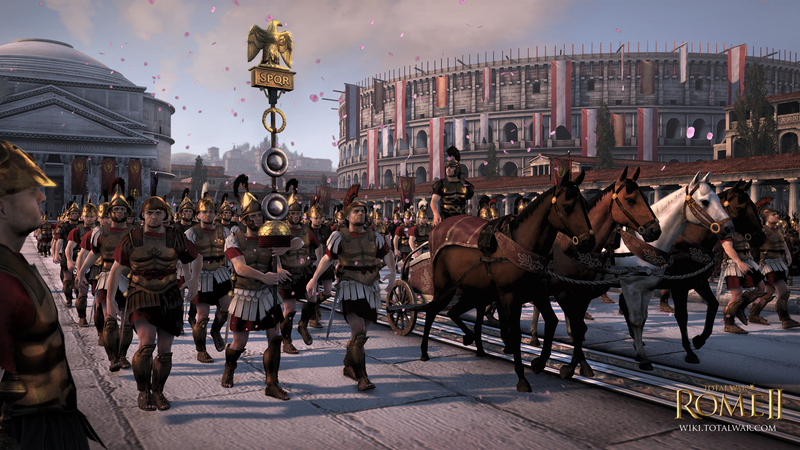 Mods that have not been updated will still work and continue to be stored in the Total War Rome II/data folder. In both instances, mods will work in the same way as before but will just be downloaded to a different location. 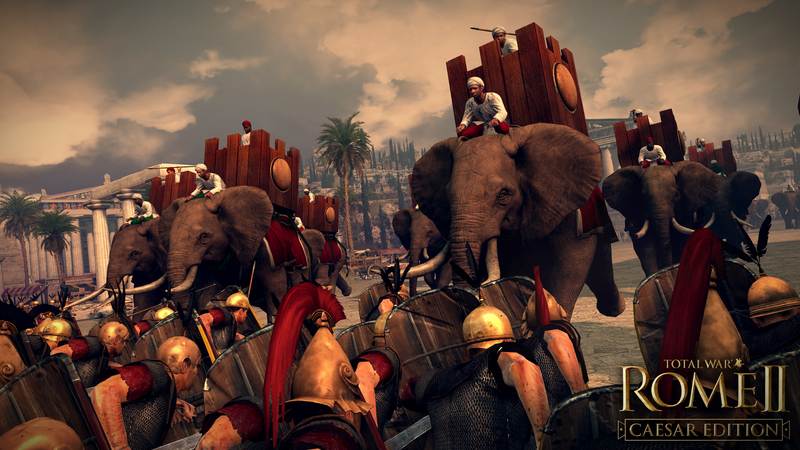 Mod Authors – If you don’t update your mods, they will continue to work and be stored in the Total War Rome II/data folder for you and anyone who uses them. If you do update your mods, you should continue to place them in the Total War Rome II/data folder (consider this your working folder) and when they’re uploaded via the launcher they will then be redownloaded to the steamapps/workshop/content/214950 folder (consider this your live or retail version) for you and anyone who uses them. If you want to continue to use multiple pack files for your mod, you can do. This may still be beneficial depending on your update process and the size and modularity of your mod. Movie Packs – Unfortunately, we do not officially support this style of mod and the new launcher will likely have adverse effects on them. We recommend that you manually place these movie pack files in the Total War Rome II/data folder and make them read only. 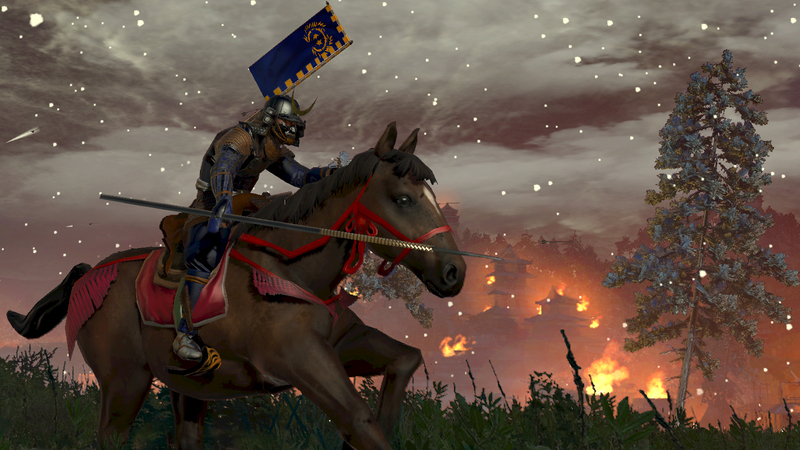 We were aware of issues with the SHOGUN II multiplayer servers and have been working on a fix to allow players to continue to battle for Japan online. This fix should now be live. 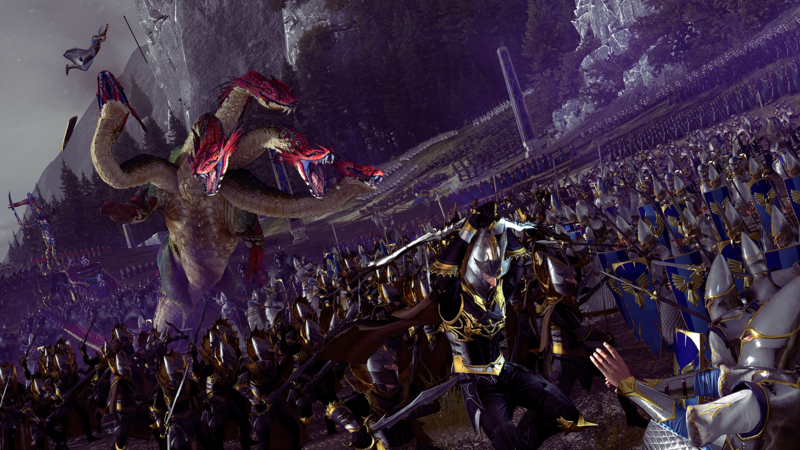 And finally: make sure to sign up to Total War Access to keep yourself up to date with all things Total War!